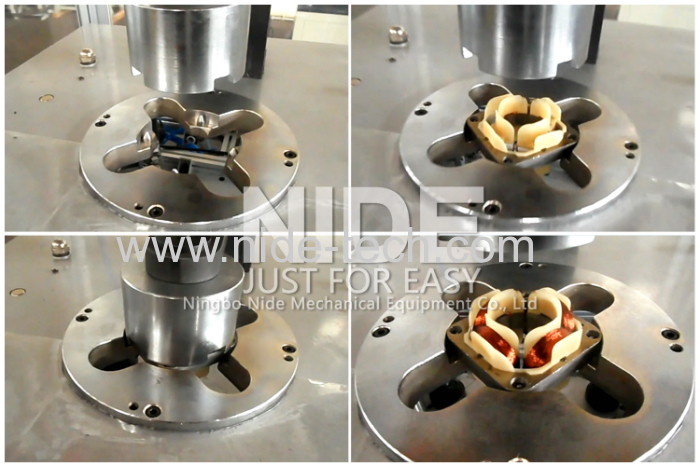 STEPPER STEPPING MOTOR STATOR WINDING MACHINE from China manufacturer - Ningbo Nide Mechanical Equipment Co., Ltd.
1. 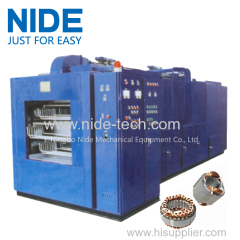 Multi Pole Stator Winding Machine is used to winding stator with multi poles. 2. 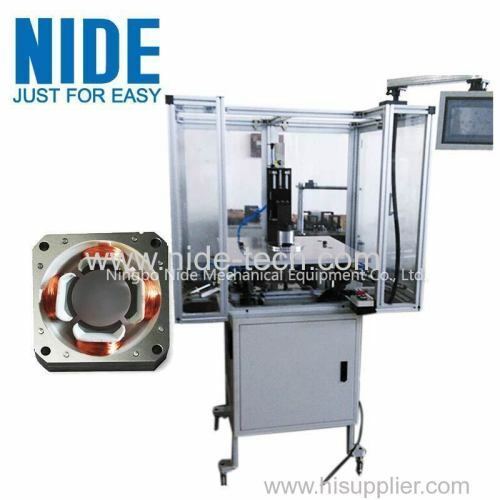 High efficiency,stable performance and advanced technology. 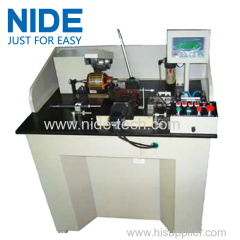 This BLDC Stator Needle Winding Machine is suitable for BLDC stator, multi-pole stator and so on. 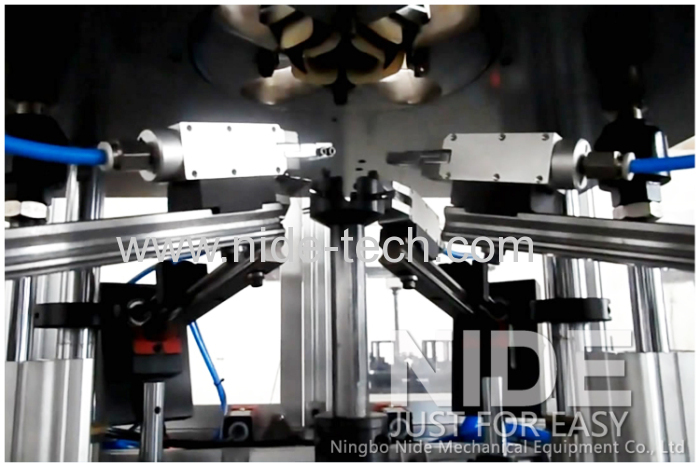 Machine is of high automation. 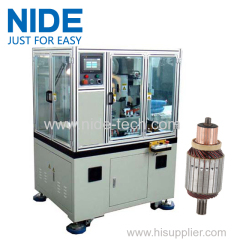 All the process will be done by machine except the stator loading and unloading. 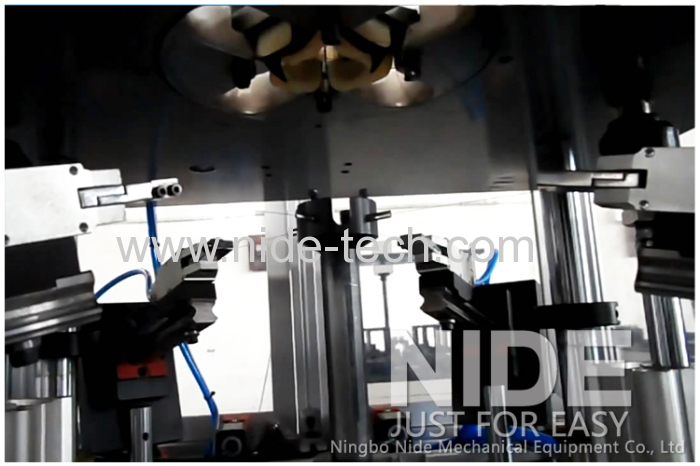 Other process, like automatic indexing, winding and wire cutting, will done automaticlly by machine. 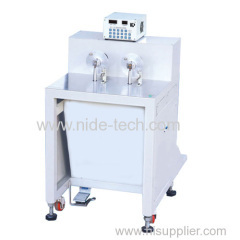 The winding parameter for this needle winding machine can be in the touch screen.